A robot hand carefully grips a randomly assembled formation of colorful toy blocks and then puts it down. Identify, grip, put down. Over and over again. What at first glance appears to be a childlike game is actually extremely sophisticated: Tomorrow's robots and handling systems will be able to identify and examine objects on their own and ultimately handle them autonomously. 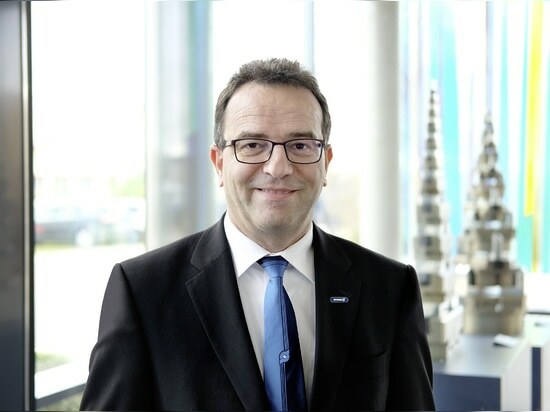 At Hannover Messe, gripping system and clamping technology specialist SCHUNK will be demonstrating the possibilities and opportunities that intelligent gripping system solutions offer smart factories as well as how digitalization and artificial intelligence enhance handling processes. 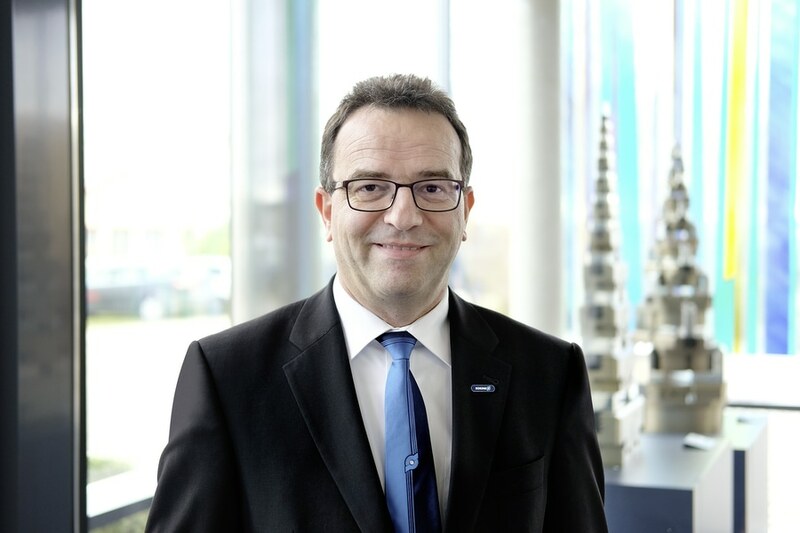 "Industrial handling will be reinvented in the years ahead," says Prof. Dr. Markus Glück, Managing Director Research & Development (CINO) at SCHUNK GmbH & Co. KG in Lauffen, Germany. In the past, each step was elaborately programmed. 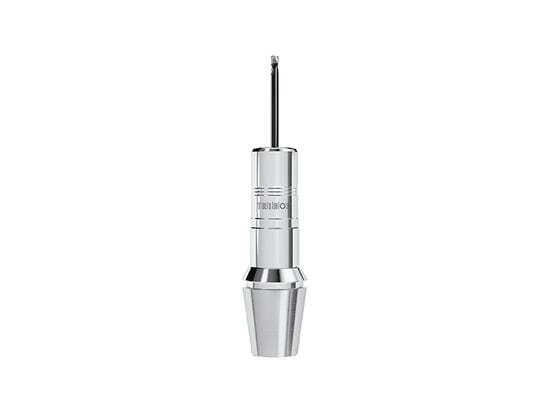 However, tomorrow's handling solutions will act far more independently. "The market is already demanding gripping systems that are quickly and easily to set up and that they automatically adapt to varying gripping situations. 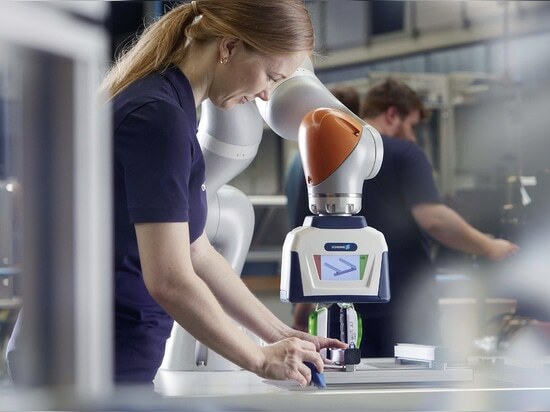 Also, collaboration between humans and robots as well as communication between the components involved in the production process are rapidly becoming more important. Intelligence, networking, and collaboration are becoming the drivers of production automation," underlines Glück. 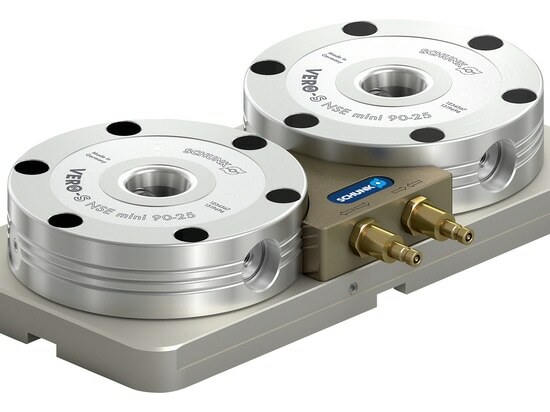 However, SCHUNK is not simply throwing proven technologies over board. In fact, some product lines have been expanded, such as the pneumatic flagship PGN-plus-P, which will be showcased at Hannover Messe. At the same time, the gripping specialist is pushing its activities in the segment of mechatronic products. The challenge of integrating electrical control systems with gripping tools has resulted in interconnecting more and more mechatronic components. 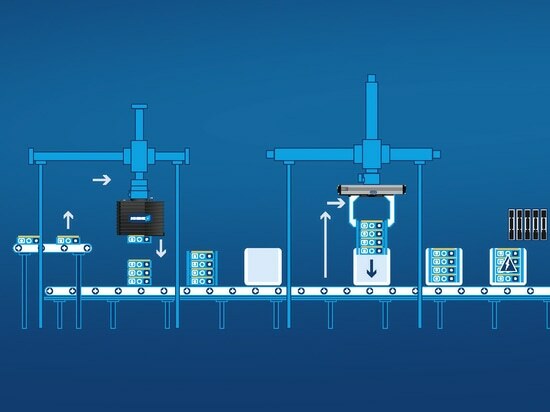 Ultimately, however, it is the goal to seamlessly combine the force requirements of pneumatic systems with the networking possibilities, and control options of a smart, collaborative factory. 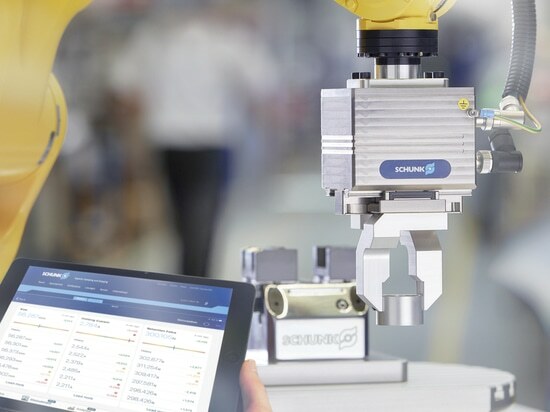 For example, at Hannover Messe, SCHUNK will unveil a DGUV-certified gripper for collaborative applications that has a gripping force of 450 N, which far exceeds what was previously customary and possible. As a consequence, the company is opening up the collaborative application market to accommodate handling weights well beyond those of small parts assembly. Above all, the automotive supplier industry and the automotive industry itself will benefit from taking a closer look at this innovation. SCHUNK will also showcase a flexible mechatronic gripper with a long stroke for a wide variety of industrial applications. This gripper is controlled via PROFINET and positions its fingers extremely fast. 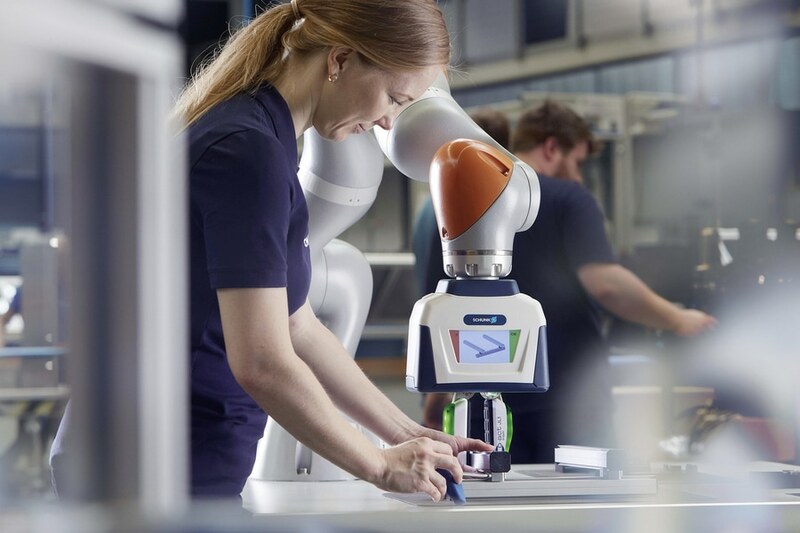 Once again, SCHUNK will provide a look at tomorrow's handling solutions by presenting its technology studies at Hannover Messe. With the help of machine learning, the handling solutions of the future will be able to recognize patterns and derive appropriate reactions based on existing databases and algorithms. 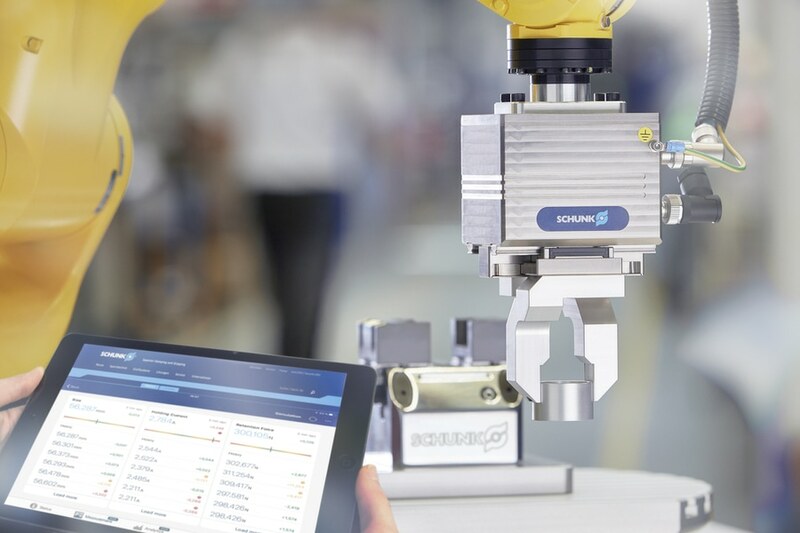 SCHUNK's smart gripping solutions use data from several sensors for receiving new information through data correlation, and to take intelligent decisions. The gripping system specialist expects a trend towards autonomous gripping in the near and distant future. 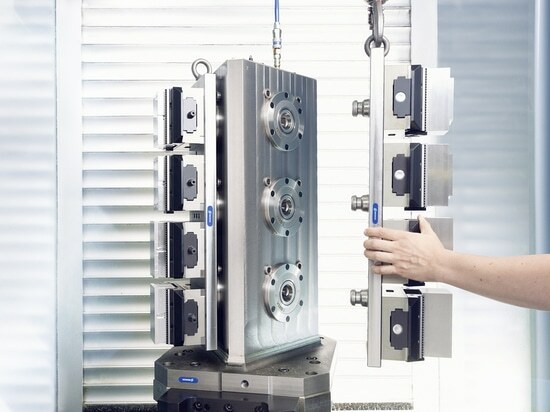 By interacting with 2D and 3D cameras, grippers will be able to avoid collisions, know how to grip workpieces, and work with the overall handling system to develop the optimum gripping strategy. Ultimately, gripping systems will be able to handle parts autonomously, and to further refine the underlying algorithms on their own.